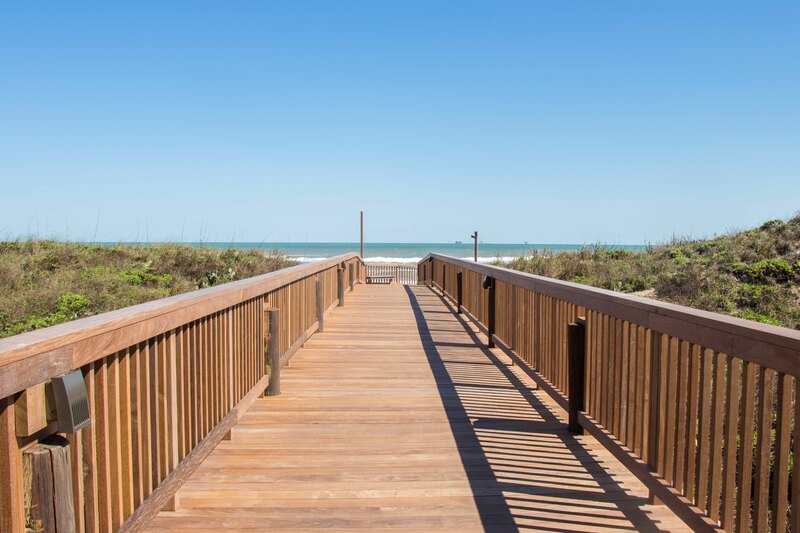 This event was originally a beach day play date that started with 2 young mothers who would relax in chairs and build sandcastles with their children. Who knew!? 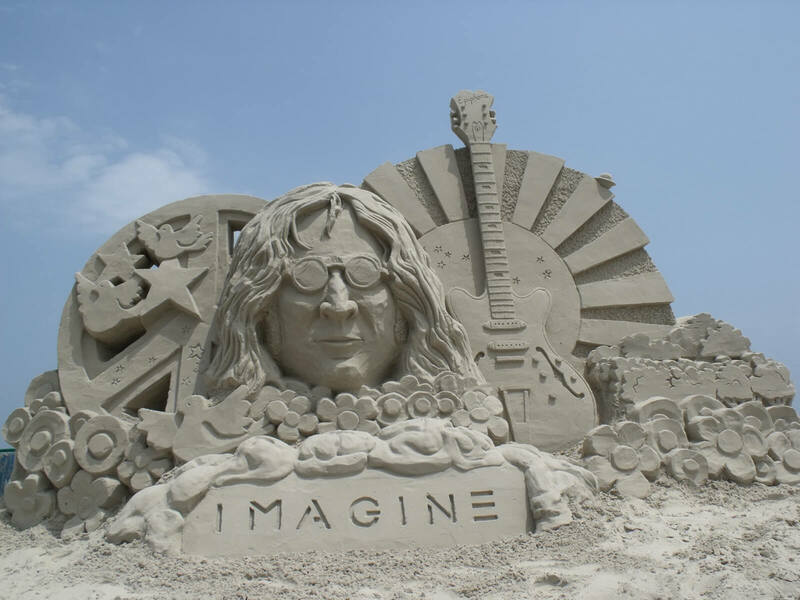 What is now the largest sand sculpting contest in the world, started based on an idea of playing as a practice featuring a new design of art architecture. What better place can you think of to work your medium on? 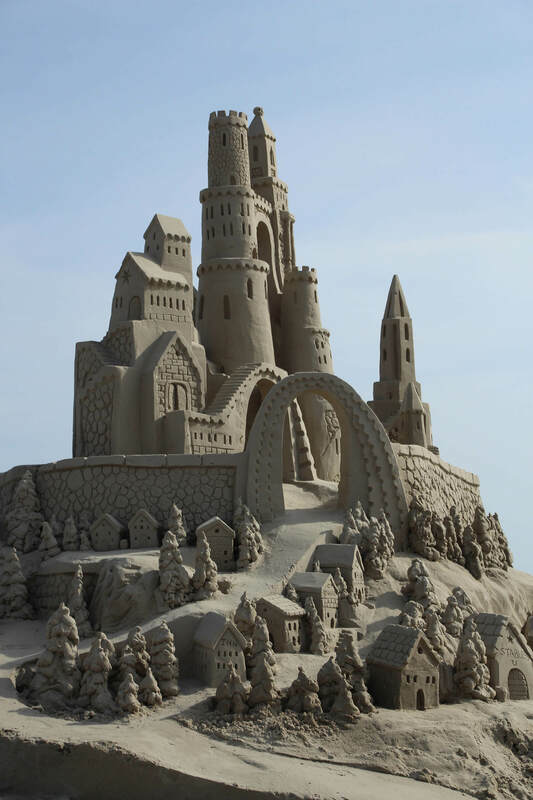 This year Texas Sandfest is third weekend of April; April 21-23. The event starts on Friday (April 21st) at 9 am and will last well into the afternoon until 6 pm. Both Saturday and Sunday start at 9 am as well and shuts down at 6 pm. There are so many local vendors participating in this event as well as unique traveling vendors also. On all three days, live music will be playing throughout the day featuring different artists. The wristbands to get into the event will be $10 and are valid for each day of the contest! Kids under 12 are free! Texas Sandfest is a non-profit organization whose mission is to give back to the community by raising funds for local charities & scholarships for high school students. All of the workers for this globally renown event are volunteers from Port Aransas and other places. 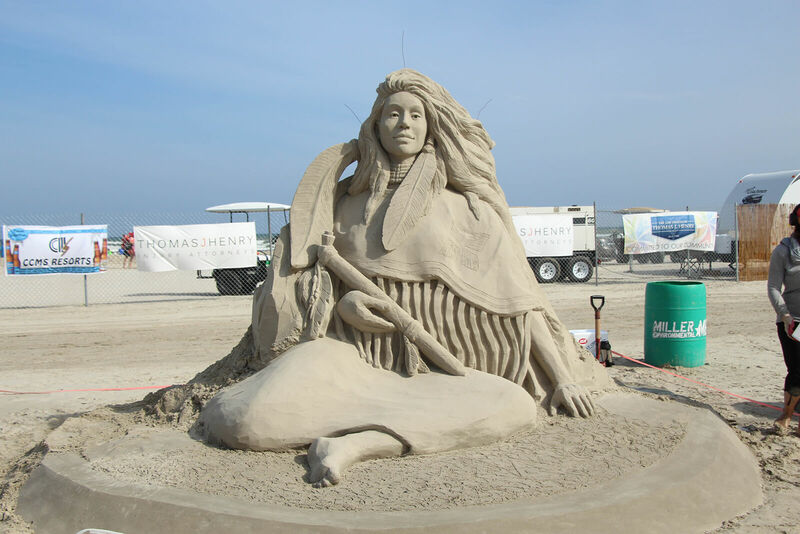 While the sculpting has been deemed a specific art of its own, the dates of this the event are also specifically chosen according to the monthly tide charts. This event is always held during the dates when the tide is at its lowest. 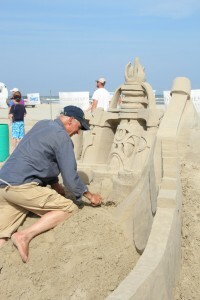 The Texas Sandfest is professionally judged based on creativity, skillful detail and originality as a huge proponent. 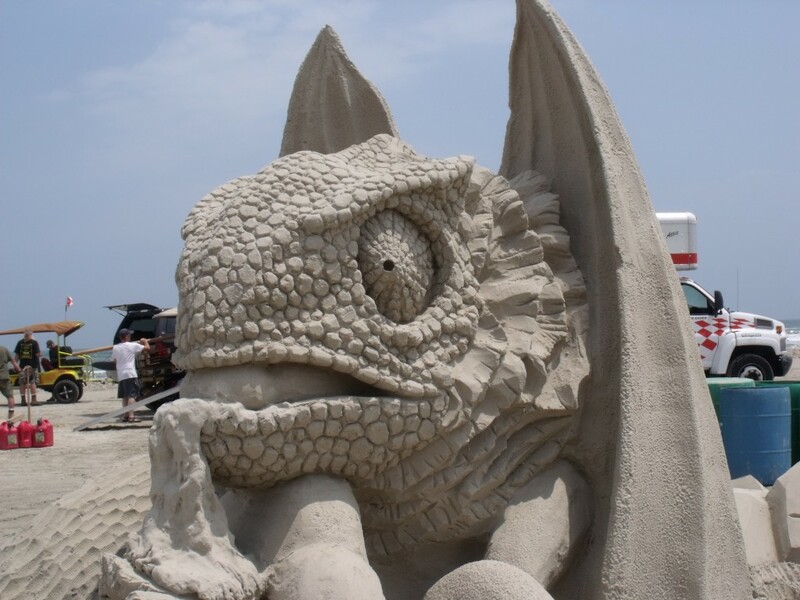 This year there will be 19 sculptors who will bring their own unique style to the sand while the crowd watches day by day to see these creations evolve into fantastic sand sculptures. This event brings 1000’s of people to the island and is definitely a must see among both adults and children! 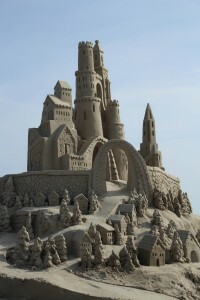 Some even come back year after year to enjoy this art display of the sand. They can relax and feel sand between their toes. 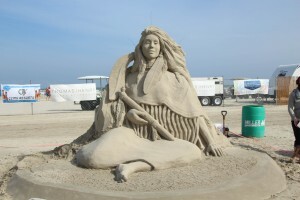 All information can be found at www.texassandfest.org.